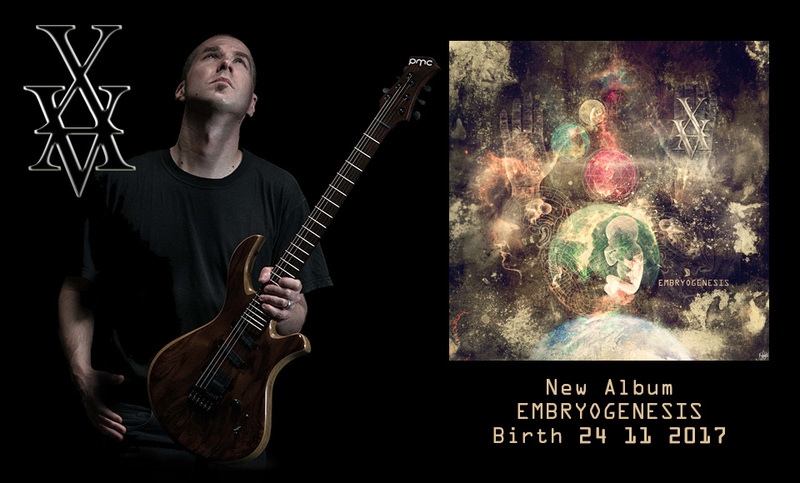 After my latest album « Embryogenesis », I release a new instrumental progressive rock album with 8 new melodic guitar-oriented tracks and breathtaking synths! 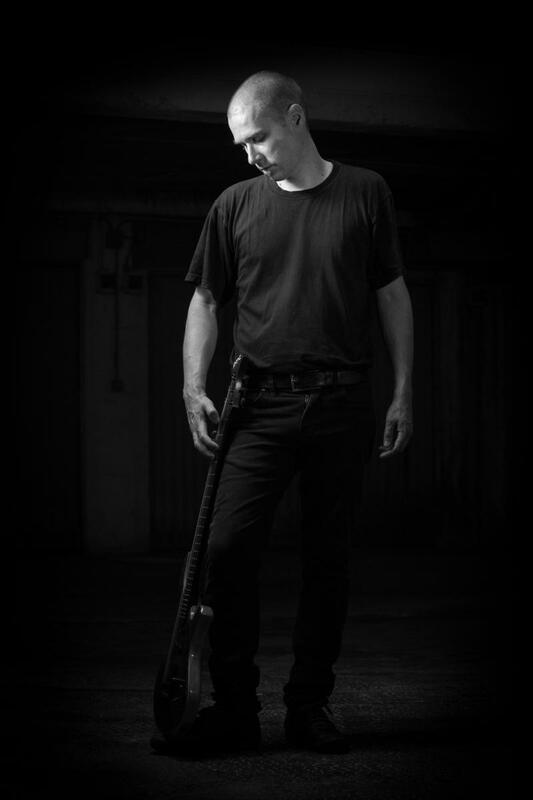 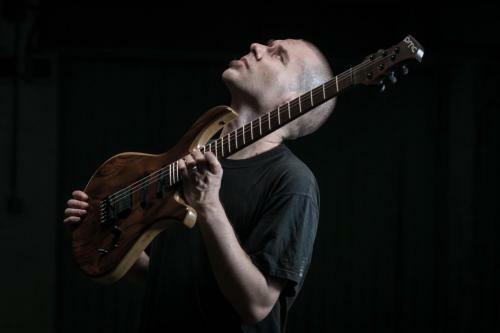 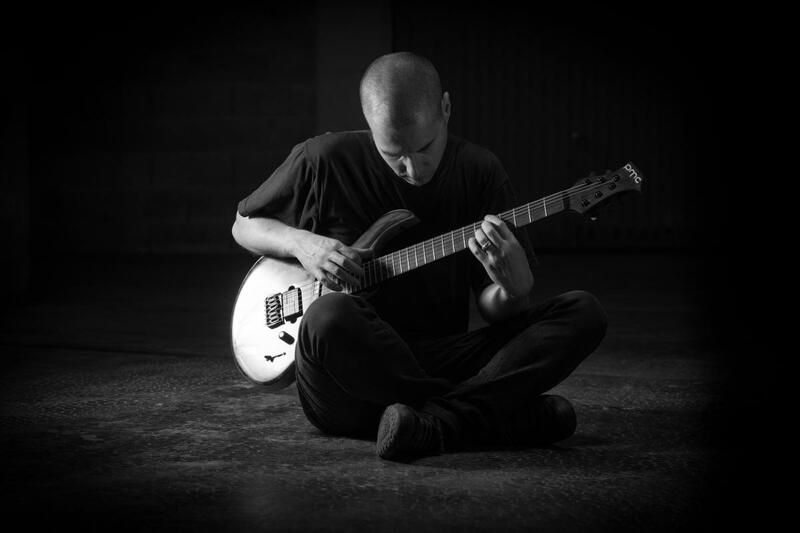 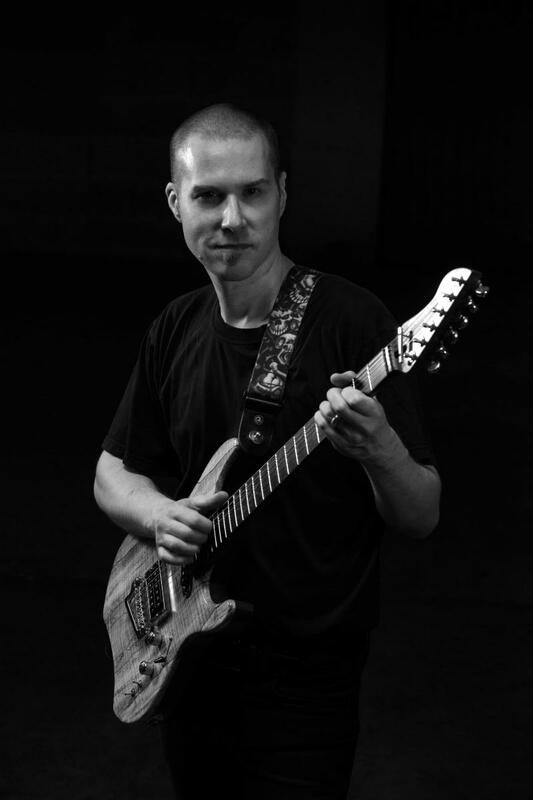 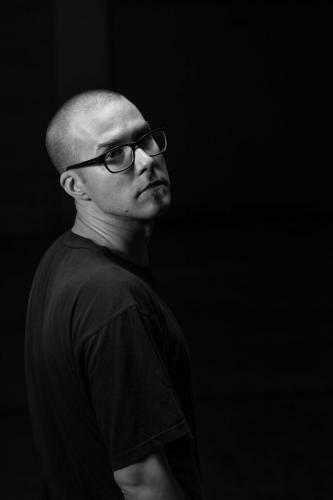 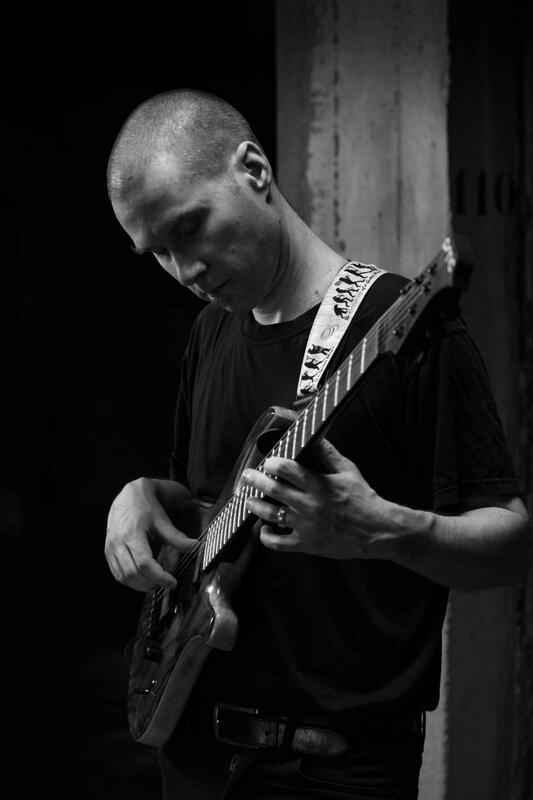 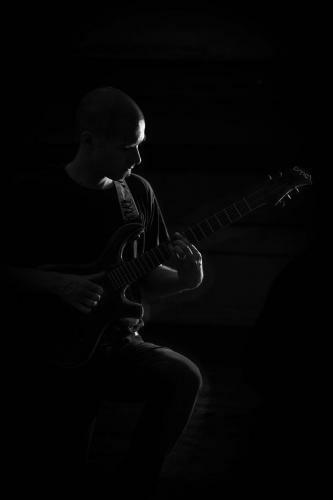 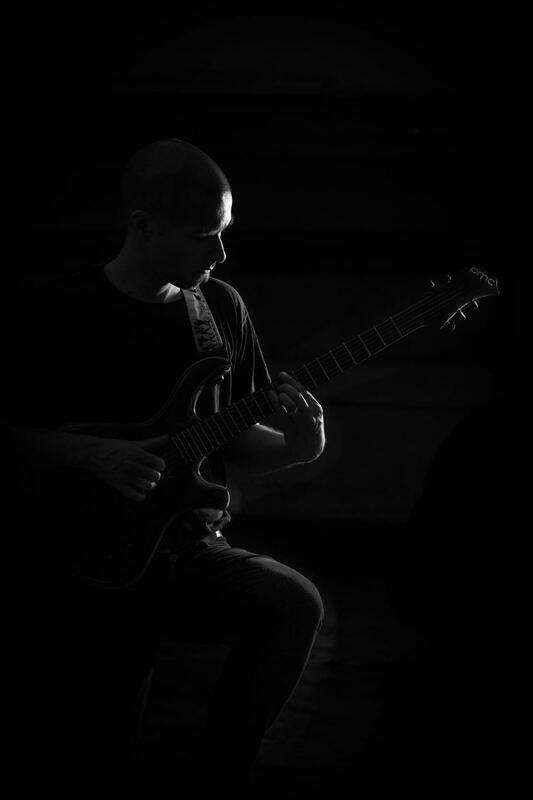 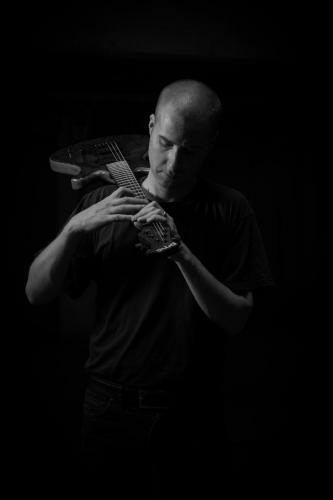 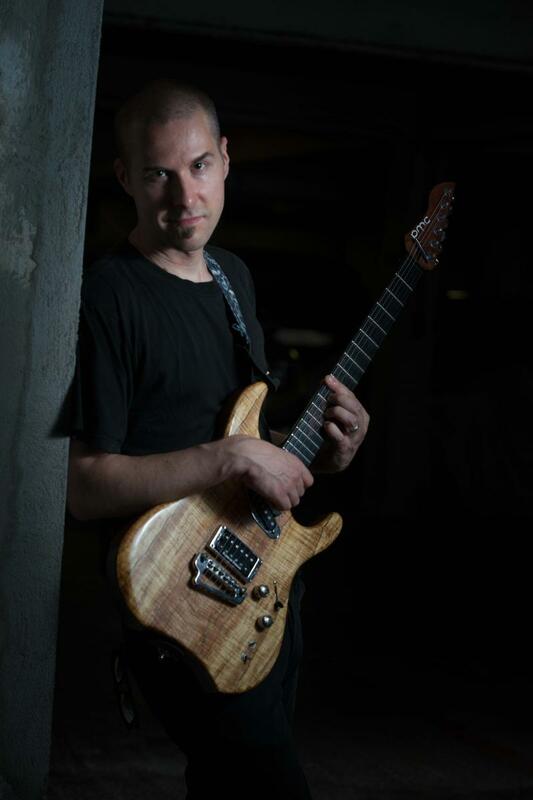 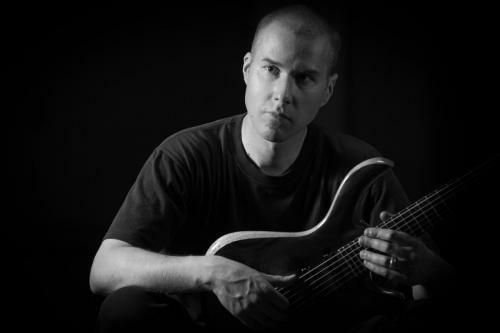 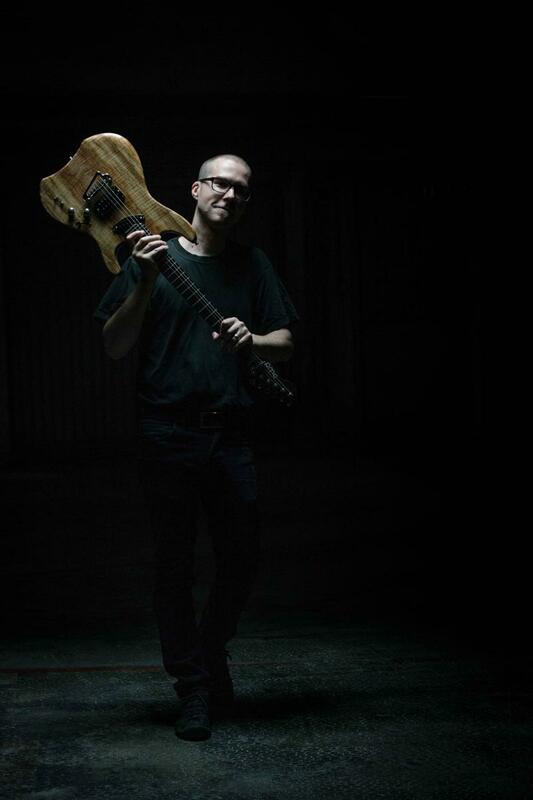 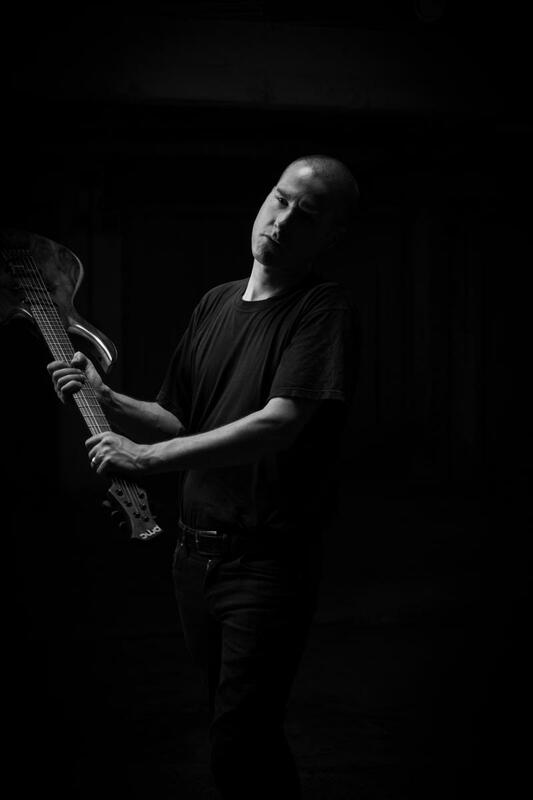 Xavier Boscher is a french Rock Prog Metal guitarist who has released many albums since 1999, for himself and other projects (NEBULEYES, MISANTHROPE and more…). With MISANTHROPE, he has recorded 2 albums (Immortel and Recueil d’écueils) and toured in Europe with SEPTICFLESH. 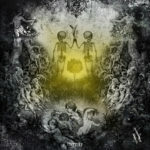 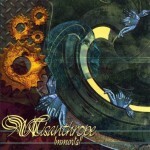 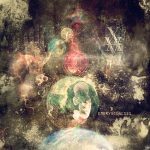 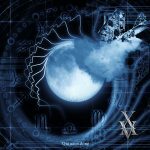 Meanwhile, 2017 marks the return of Xavier to an imaginative instrumental music with the 10th album «Embryogenesis», a progressive metal concept has been well received by prog-rock reviewers around the world.